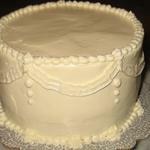 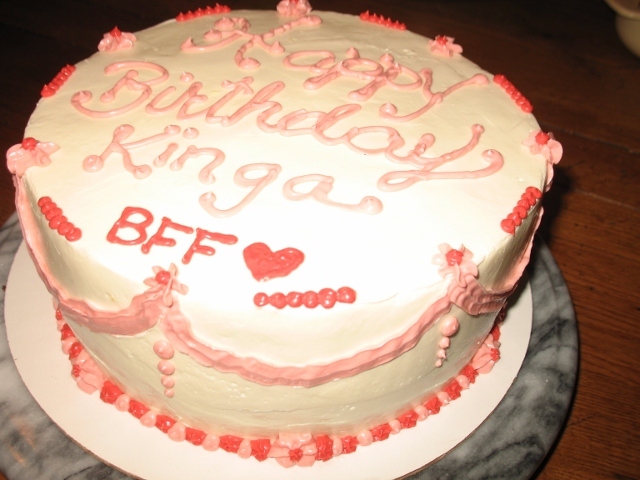 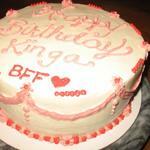 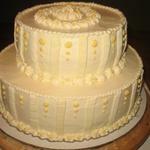 - choc or white two-layer cake w/fresh buttercream icing. 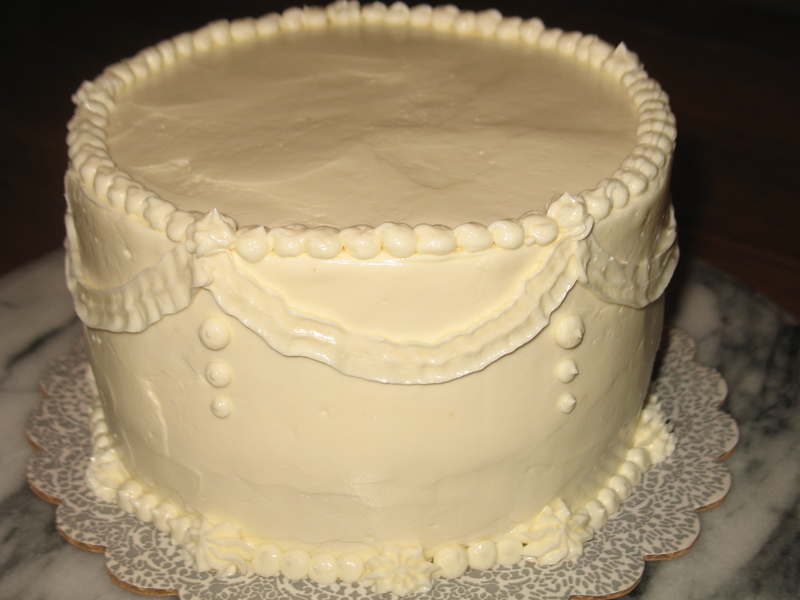 Choose a filling: mousse - mixed berry, choc, white choc or mocha. 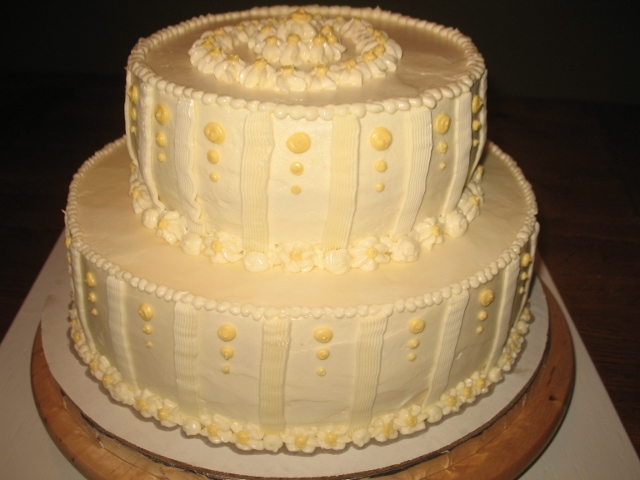 Buttercream fillings: lemon, raspberry, chocolate.